Are We Still Charm City? Michelle Harris, Christine Jackson, Lauren LaRocca, Jess Mayhugh, and Max Weiss. We wrestle with the complicated legacy of our town’s most enduring nickname. Edited by Lydia Woolever. Written with Lauren Bell, Stacia Brown, Ron Cassie, Richard Gorelick, Michelle Harris, Christine Jackson, Lauren larocca, Jess Mayhugh, and Max Weiss. Illustrations by James Taylor and Danielle Dernoga. 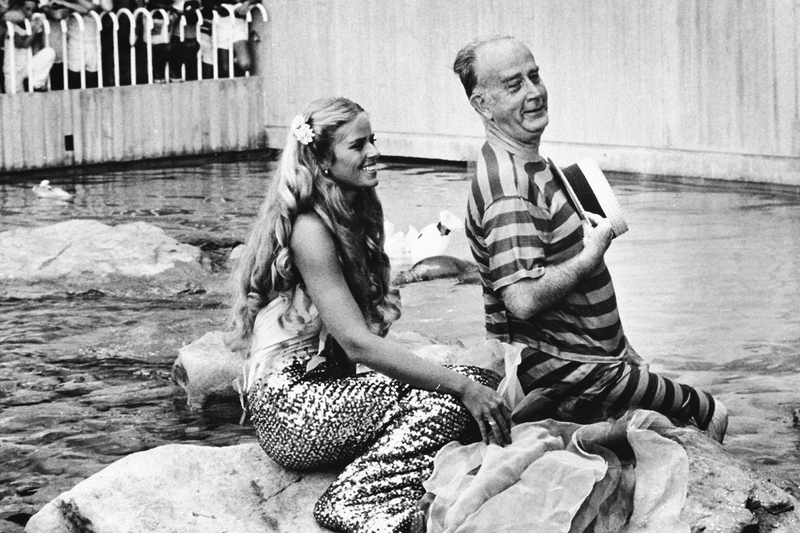 William Donald Schaefer at the National Aquarium. Over the years, “Charm City” has become so much a part of this town’s branding that it’s hard to remember a time when it didn’t exist. Although the word “charm” was applied to Baltimore in some of H.L. Mencken’s early-20th-century writings, the moniker is only 44 years young. As many millennials and transplants won’t recall, it was born out of a marketing campaign under the resourceful Mayor William Donald Schaefer. 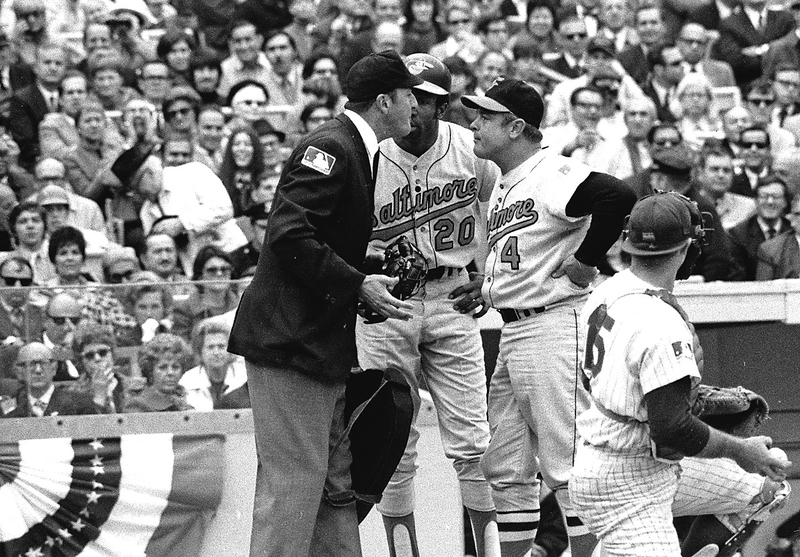 In the late 1960s, toward the end of his first term, in the face of both suburban exodus and the death of our industrial backbone, Baltimore was dubbed by Sports Illustrated as “A Loser’s Town,” “Yesterday Town,” and “The Last Frontier.” (Talk about nicknames we didn’t want to stick.) Schaefer knew he had to do something about the city’s image—and fast. And so with his can-do attitude, and fresh off the success of the City Fair, “Charm City, U.S.A.” was born during a heat wave in the summer of 1974, with advertisements gloating about the city’s hidden treasures gracing the pages of The Sun and The New York Times. “Baltimore has more history and unspoiled charm tucked away in quiet corners than most American cities put in the spotlight,” the ads read alongside a photo collage of crabs, marble steps, historic landmarks, and the fiery Blaze Starr. The image of “charm city,” centered around the pleasing waterfront and blue-collar pluck, has been a notably limited narrative. To add insult to injury, the campaign’s roll-out was largely seen as a total flop, with the city pushing back its release because of concurrent police and sanitation strikes, while also nixing the proposed free charm bracelets after it was determined they couldn’t afford the swag. Baltimore magazine, among others, got in on the rebranding bashing: “Spare us!” we scoffed about the nickname in 1980, considering it nothing more than “anxious boosterism.” But little did we know then, the nickname would stick, surpassing the hyperbolic “Greatest City in America” and our personal favorite, “Come to Baltimore and Be Shocked,” courtesy of Mr. John Waters, over the course of the next four decades. 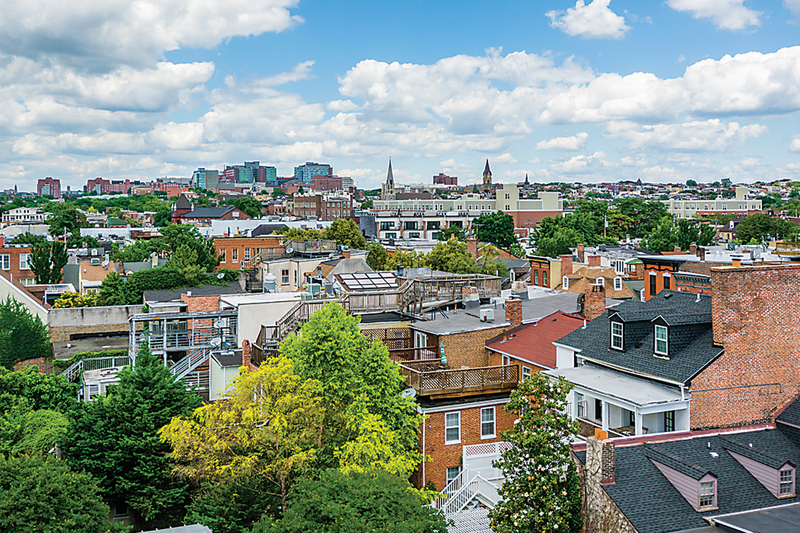 Admittedly, there always was and is still a lot to love about “Charm City”—including the desire to defend our underdog status and celebrate our undiscovered treasures. The nickname arrived at the same time, after all, that conservationists had just won a battle to save Fells Point and designate the neighborhood as our state’s first national historic district. There were plenty more rowhomes, hallowed monuments, and bold characters who could be on the verge of extinction if we didn’t give them their due. Baltimore's iconic compact rowhomes, Formstone and all. But all these years later, amidst seemingly ever graver concerns—spiking violence, the Baltimore Police Department disgrace, continued population decline—the moniker can’t help but feel, well, hard to live up to. The bloom is off the rose, so to speak, and even as national publications hail us as a happening city to visit, it has forced us to reckon with the nickname’s unspoken truth: that the image of “Charm City,” centered around the pleasing waterfront and blue-collar pluck, has been a notably limited narrative. 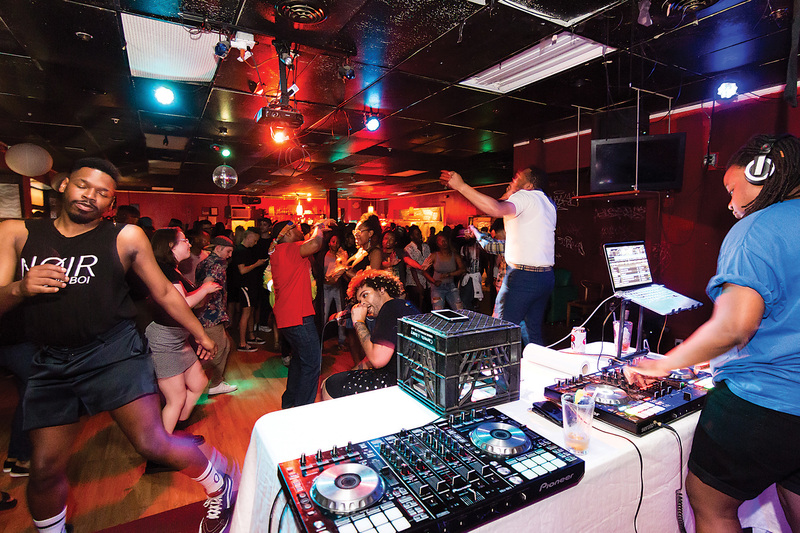 When we started to explore the concept of this cover story, we were initially interested in whether or not Baltimore had lost its charm—as the dive bars closed, as the city skyline changed, as gentrification took root in an increasing number of neighborhoods. We wondered if the failings of our great systems—infrastructure, education, law enforcement, politics—left any room for hope. But, in asking those questions, a different, thornier, perhaps more revealing question emerged: What was our charm in the first place? Celebrating LGBTQ pride in Mt. Vernon. In many ways, it’s true, the city is changing, and some of its old charms will get buried in the wreckage. Something is undeniably lost as the Club Hippo closes and becomes a CVS, or Haussner’s is torn down and replaced by condos, or the relic of Recreation Pier transforms into a glitzy hotel with rooms up to $10,000 a night.  But as we move further into the 21st century, we see in the clearing many new (and old) images that would make it into our version of a city campaign: our increasingly inclusive arts scene, our new restaurants laser-focused on community, and, yes, still, the historic structures all over Baltimore that we continue to fight for. 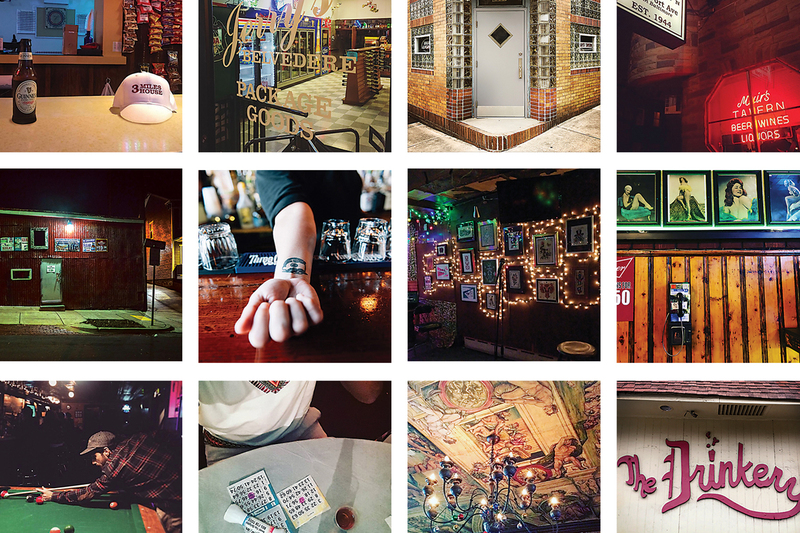 We still have the city’s crabbers that keep hoofing produce to hungry Baltimoreans; the shot-and-a-beer bars that let you linger past last call; the Formstone facades and screen paintings that stubbornly remain on rowhomes like badges of honor. There are other things, too, that are harder to capture in a photograph or catchphrase, though they are the pulse of Baltimore: enduring grit, endless gumption, a self-deprecating sense of humor, and, perhaps most importantly, our collective love for this city. William Donald Schaefer personified the Baltimore everyman. 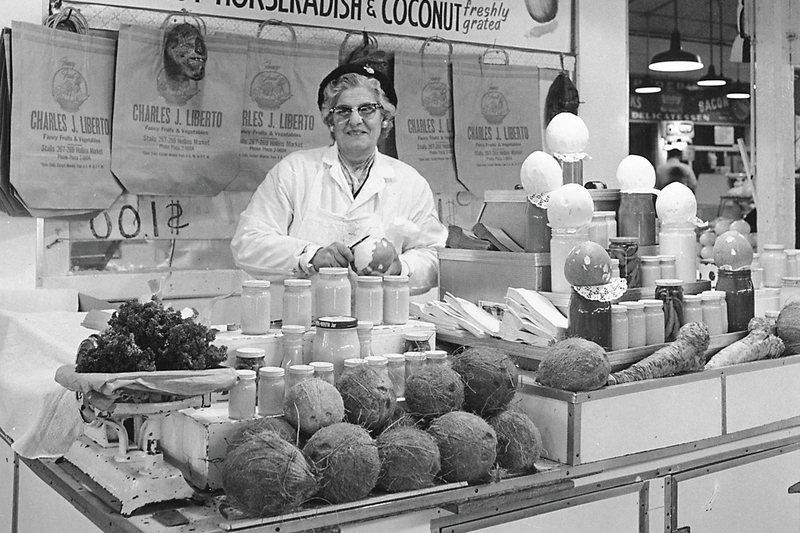 From public markets to lake trout, Baltimore has an eclectic food history. 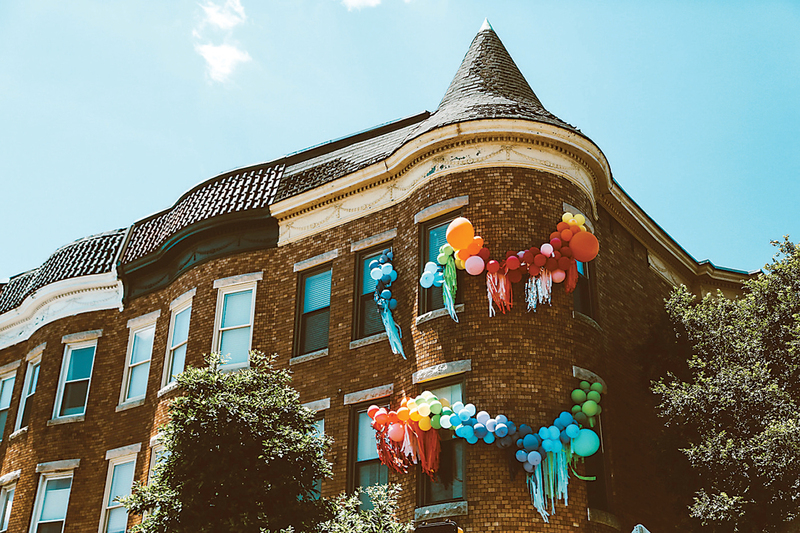 The LGBTQ community blossoms across Baltimore.